Plans are in for the Linder Village development at Linder Rd. & Chinden Blvd. in Meridian. 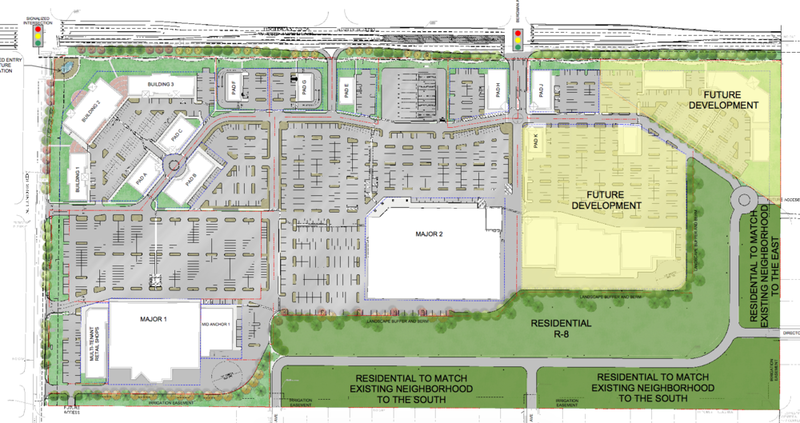 The massive development sits on a 78-acre property on the southeast corner of the two major roads – directly across from a Fred Meyer store. 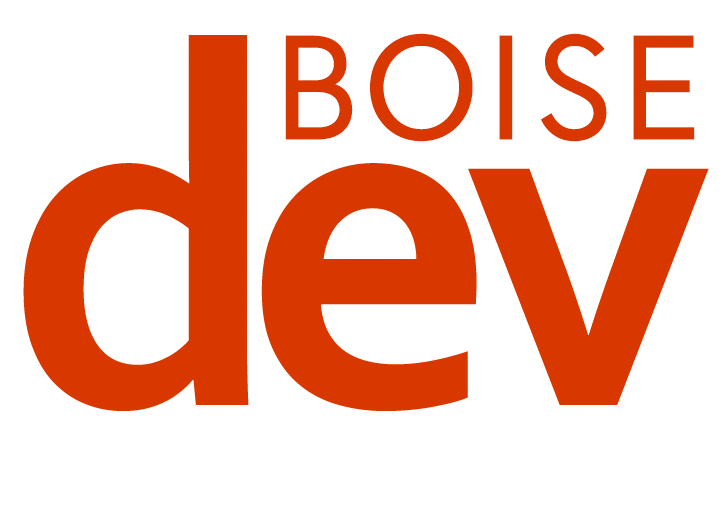 Application documents filed with the City of Meridian and requested by BoiseDev show the project would include a large “grocery use” – and renderings have been included that depict a WinCo Foods store. Nearby, a larger unnamed box store is included – but the site plan design and layout all match the specifications for Costco stores, with the “triangle cut” corner entrance. An adjacent area is also formatted similarly to Costco fuel centers. In April, Meridian Press reported a meeting between the developer and city officials – in which reps for Costco and WinCo both attended. Costco officials have repeatedly refused comment to media outlets when questioned. 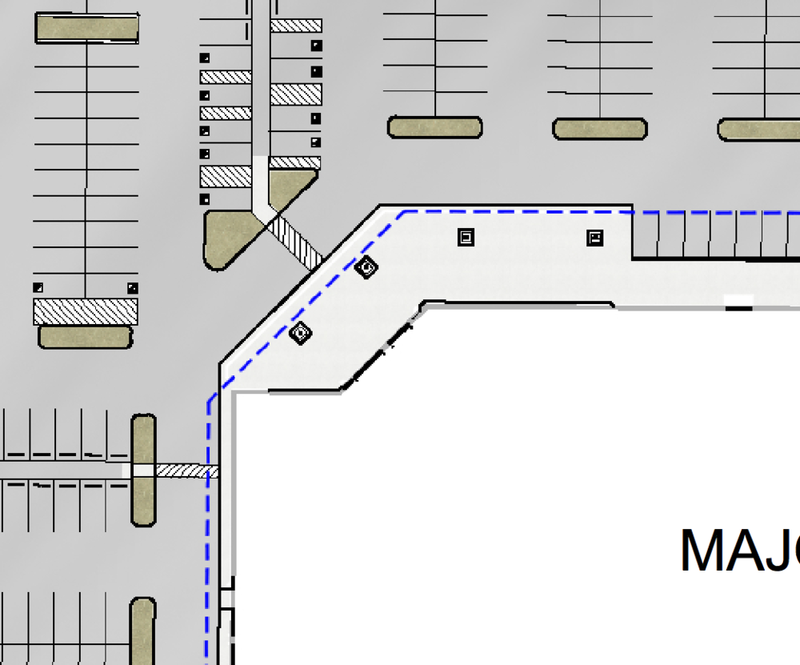 Next to the WinCo store would be a variety of small retail shops, plus space for a medium sized box store retailer. A pair of future drive-thru buildings are also noted in the plan. Closer to the intersection, the plans show a mixed-use office and retail environment. As many as 17 buildings are depicted in the plans filed with the city. A new stoplight is planned Chinden Blvd. at Bergman Way – and has been approved by the Idaho Transportation Department. Future development could include more big box-type stores and residential development for as many as 60 homes, according to the filings. The project will have to be annexed into the City of Meridian. 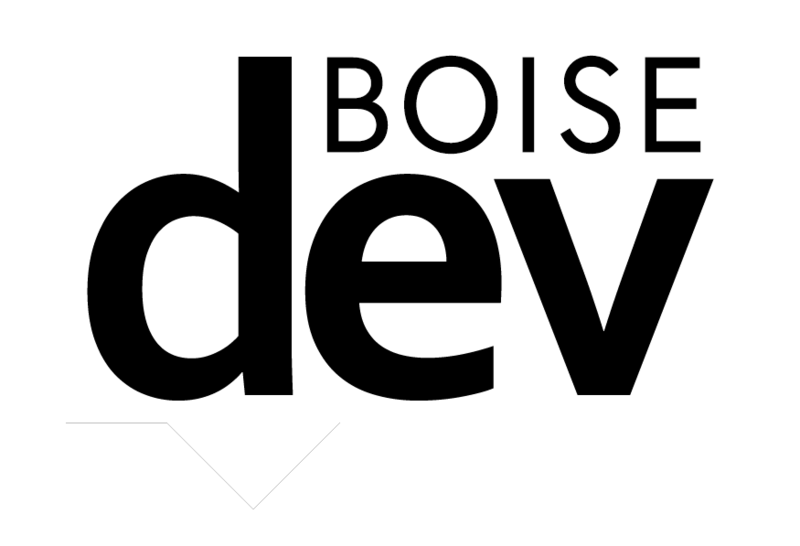 This will be Boise-based WinCo’s third Meridian store. The second location is currently under construction on Overland Rd. between Eagle Rd. and Locust Grove Rd. It will be the 8th in the Idaho portion of the Treasure Valley (a ninth store is branded Waremart by WinCo in Ontario). 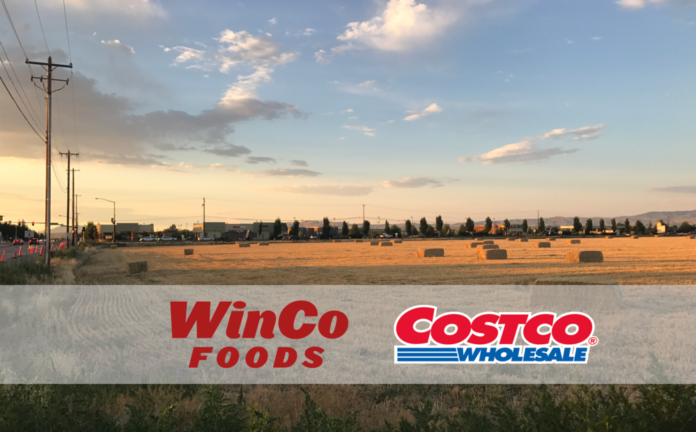 The new Costco, if it comes to fruition, would be the Treasure Valley’s third – after locations on Cole Rd. 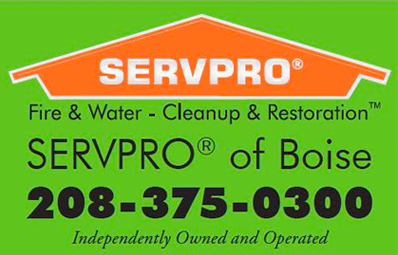 in Boise and in Nampa. The area has a heck of a lot of villages. 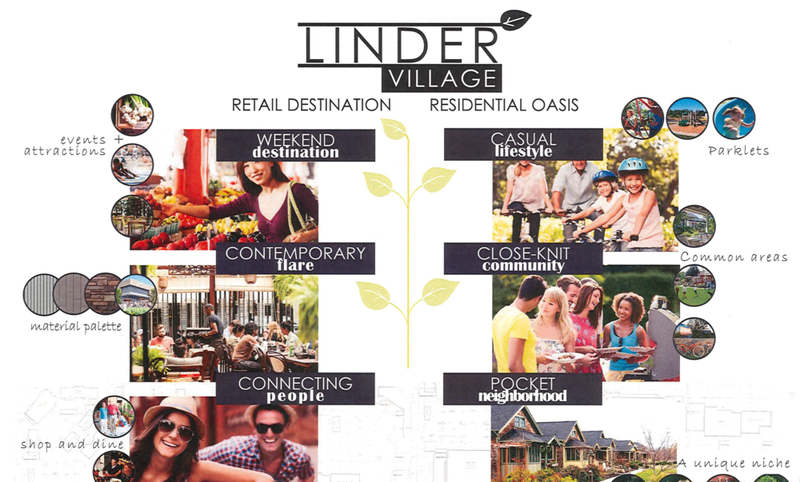 Vista Village came first, followed by Cole Village, Columbia Village, Village at Meridian and now Linder Village. It takes a village of villages.